While running your own business, you ought to face many challenges for building your reputation and prestige in the outer world. The outsourcing is the primary activity that plays a crucial role in the ventures to help them out in their non-core businesses. The outsourcing activities can help you in laying the foundation and is a viable solution for any firm. Cutting through the operational cost is quite a challenging job for the startups especially. 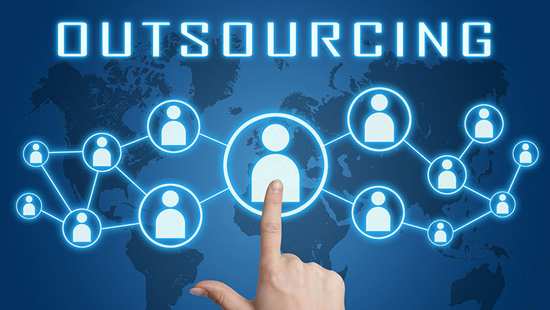 Outsourcing helps you in cutting cost from utilities, payroll, and administration. Outsourcing helps you in saving on time and energy, while you look forward to paying more attention to your business expansion in nearby territories or similar domains. How can OSI help you? At OSI we strive hard to create a solution to nurture your presence in the industry. Our outsourcing services allow you to work in your comfort zone while handling the other sections for you.